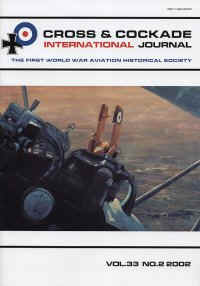 Cross and Cockade International: The First World War Aviation Historical Society. Registered UK charity number 1117741. 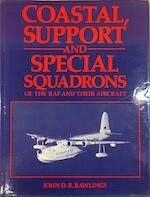 The First World War Aviation Historical Society. Registered UK charity number 1117741.